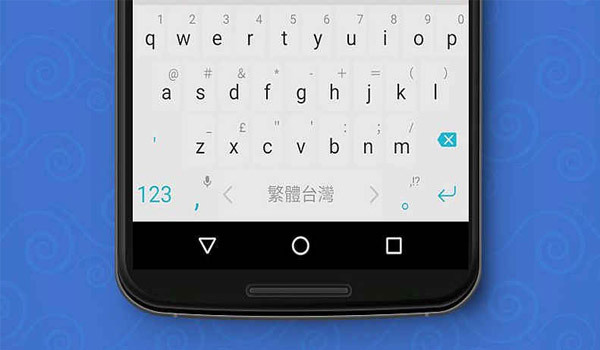 SwiftKey for Android has released an update that brings support for all the new emojis introduced in the Android 7.0 Nougat operating system. The update, which is available on Google Play, mentions that you can now "long press select emoji to modify their skin tone". Those who are using Android 7.0 Nougat can now head over to Google Play to update their SwiftKey app. Android N added diversity to their emojis by adding varying skin tones for the humanoid emoji. Emojis that have multiple skin tones will have a drop down arrow. Long press them to choose among the options available. In April, Google released the second Android N Developer Preview for developers which brought new features including Launcher shortcuts, Emoji Unicode 9 support, and more. The Unicode 9 support means the OS gets some new human and activity emojis including face palm and selfie emojis. Google began rolling out the final build of Android 7.0 Nougat with select Nexus devices in August.